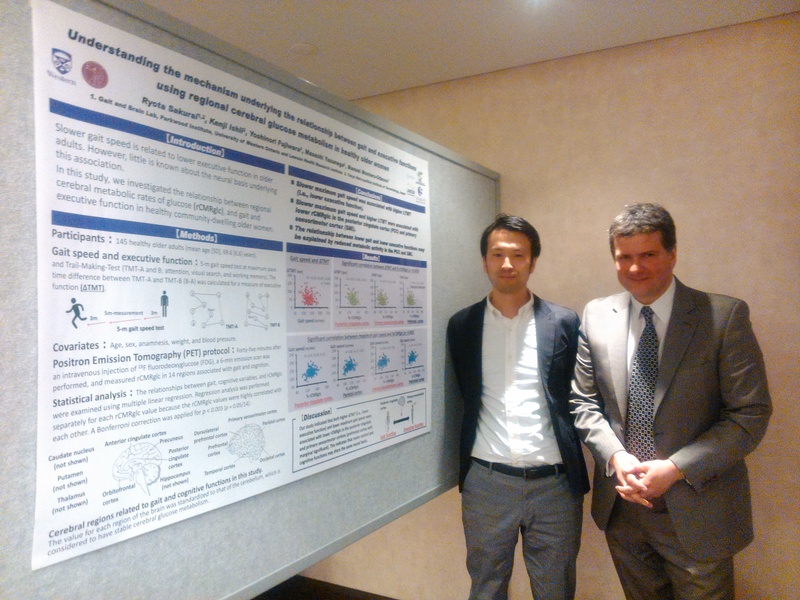 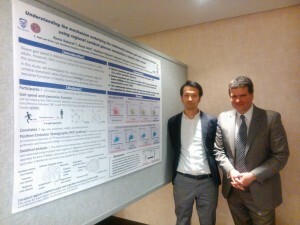 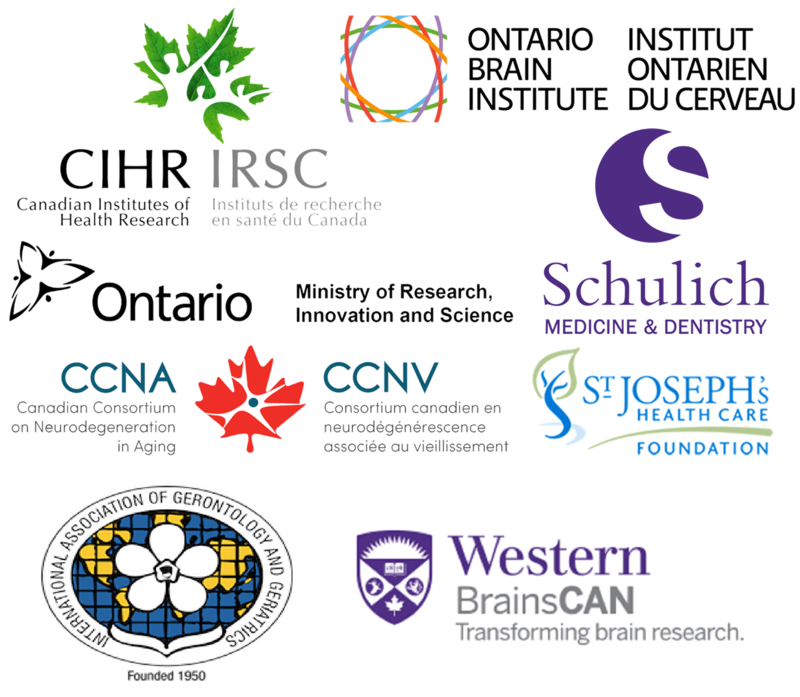 Dr. Ryota Sakurai and Dr. Montero-Odasso- “Understanding the Mechanism Underlying the Relationship Between Gait and Executive Functions Using Regional Cerebral Glucose Metabolism in Healthy Older Women”. Dr. Alicia Nogueron-Garcia – presenting “Fear of falling as an Expression of Cognitive and Mobility Interaction. 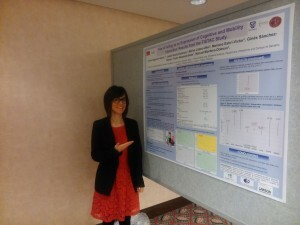 Results from the FISTAC Study”. 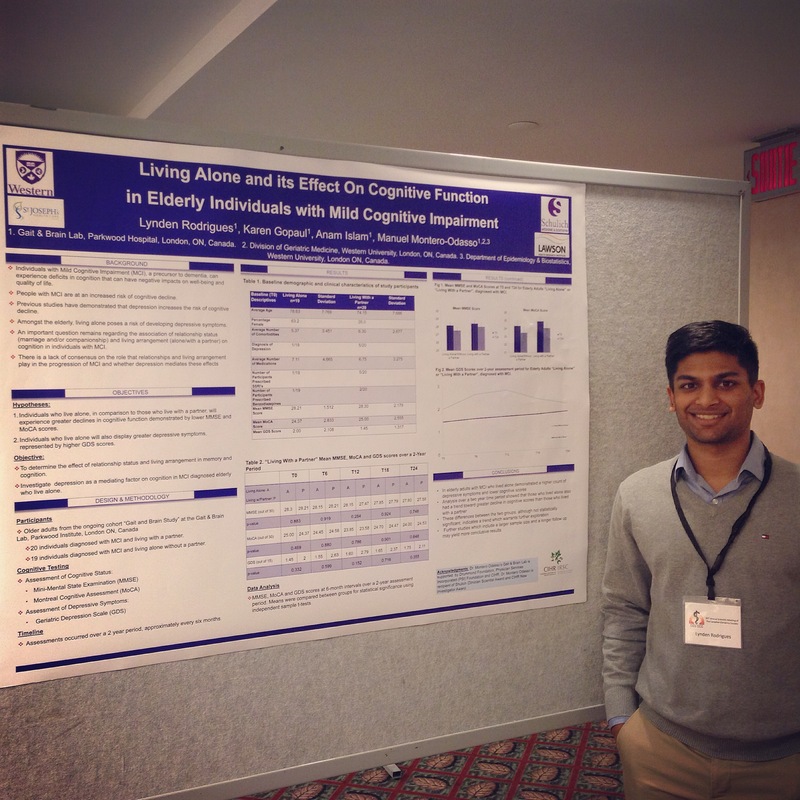 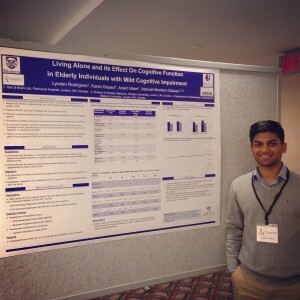 Lynden Rodrigues presenting “Living Alone and its Effect on Cognitive Function in Elderly Individuals with Mild Cognitive Impairment”.